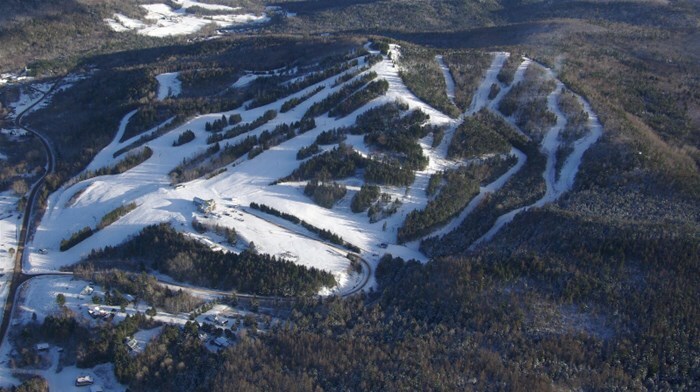 Poley is ideally located between New Brunswick’s three major cities, Moncton, Saint John, and our Capital city of Fredericton. Poley Mountain is a “must do ” when planning your winter weekends and/or snow vacations. 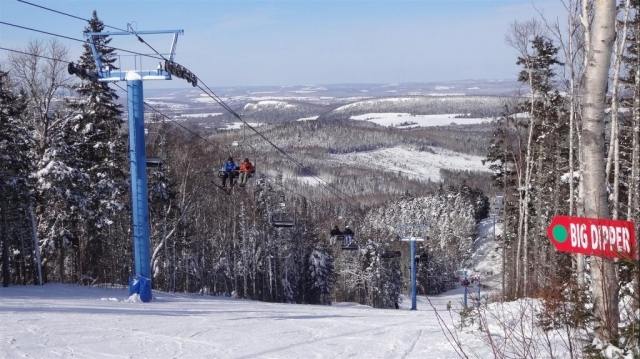 Poley Mountain, known as a family friendly mountain is located 10 km from the heart of Sussex New Brunswick. 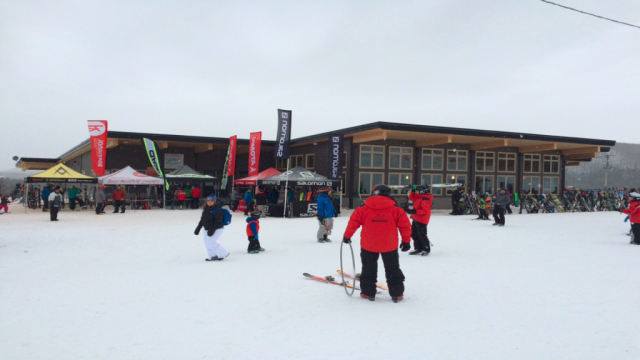 Sussex is known as “The Dairy Centre of the Maritimes” and is well known for its friendly people and warm hospitality, and is reflected by the staff and guests at Poley.